For the past week, millions of players were entertained by Method’s World First Mythic Battle of Dazar’alor Race. 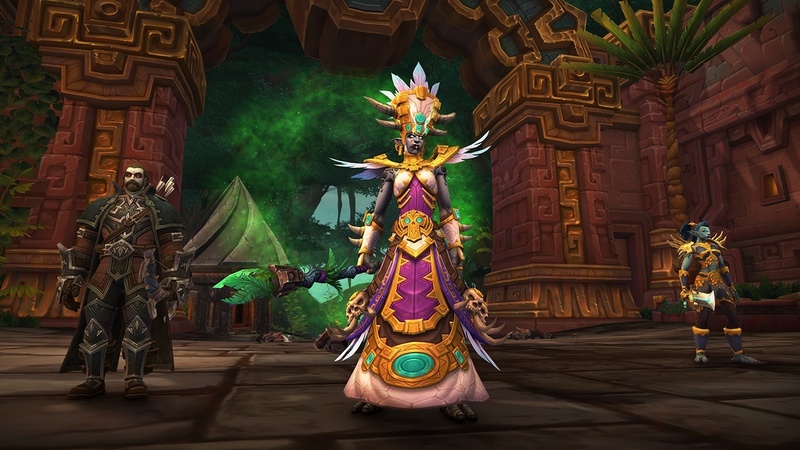 With the race over, let’s take a look back on the popularity of the stream and what that could mean for WoW. If you’d like to catch up on our Dazar’alor raid race coverage, click here for the daily recaps! Previously in Battle for Azeroth, Method organized the World First Mythic Uldir race.